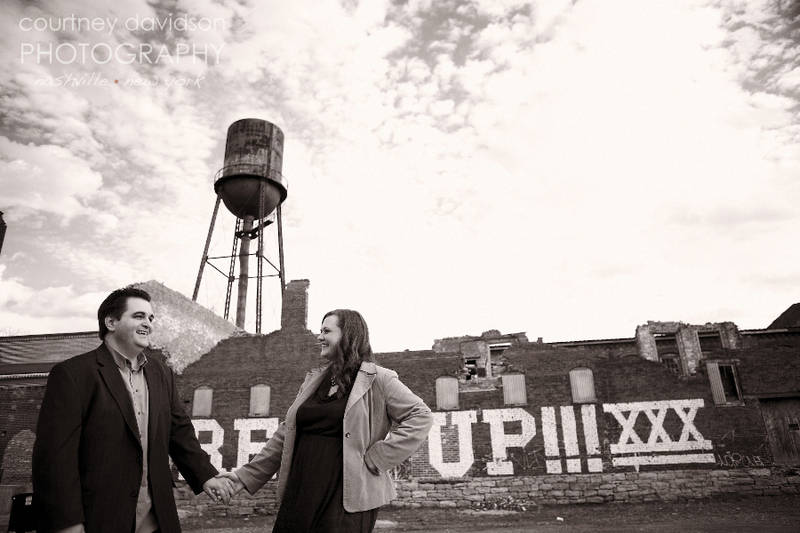 So excited to share with y’all the engagement session I had with Amanda + Jason at Marathon Village! I had such a great time getting to know this lovely couple better. Even though they were in a minor fender bender on the way to the shoot- we still had so much fun. I loved seeing them interact and the kindness they showed one another. They are simply a fun couple to be around! We finished up the evening at Corsair with a nice shot of whiskey. 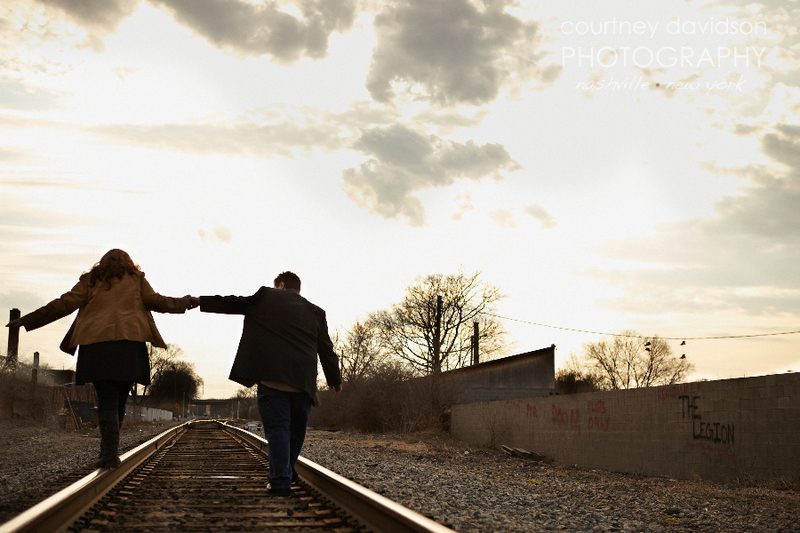 After the trouble they had getting to the shoot, it was the perfect end to the evening! 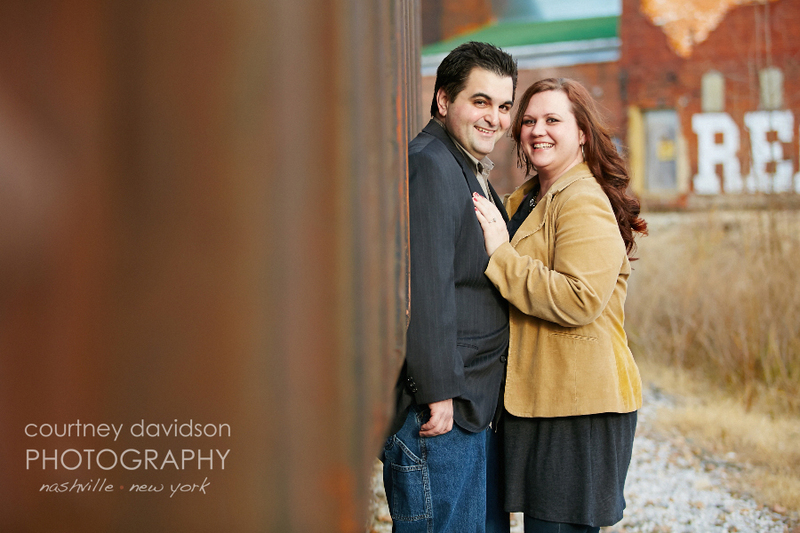 Thanks so much Amanda + Jason, and I can’t wait for your wedding!